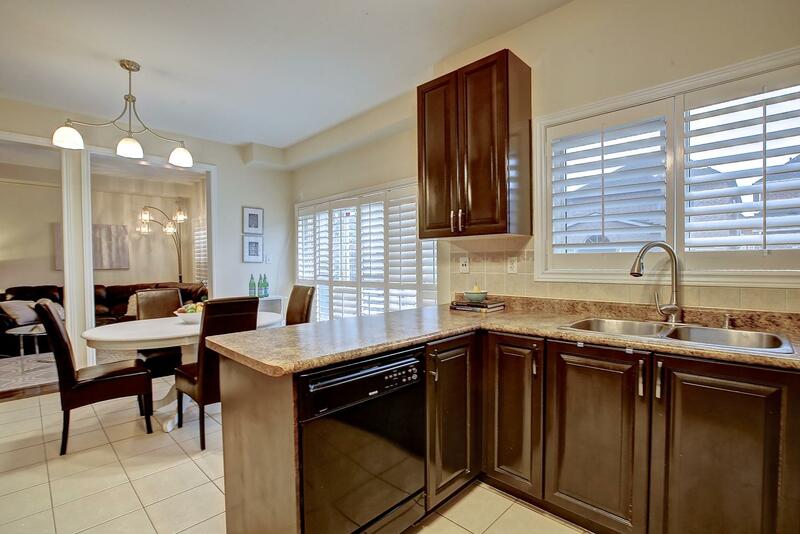 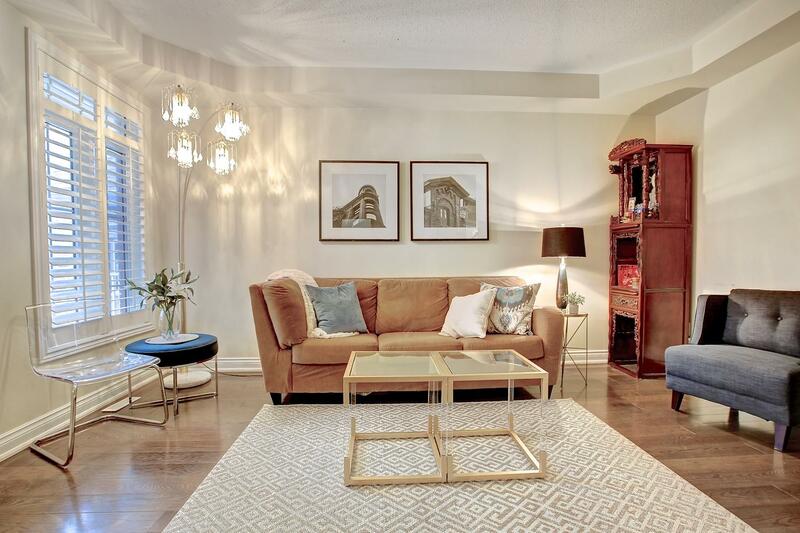 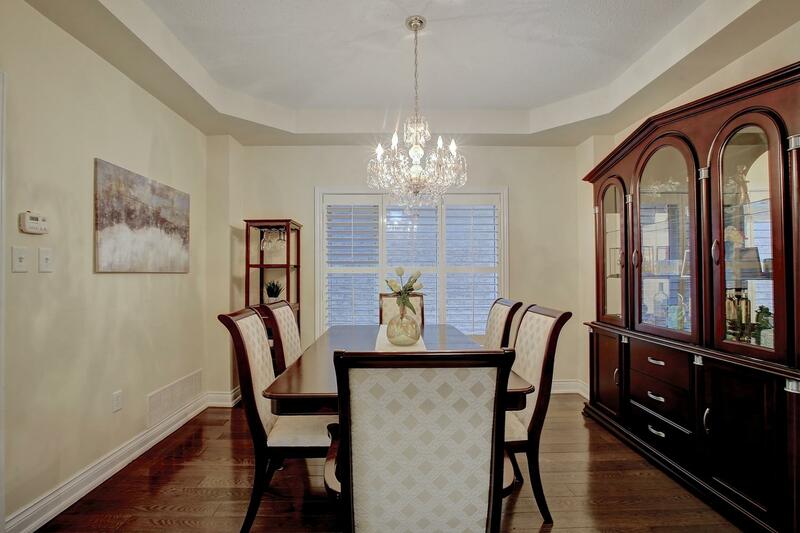 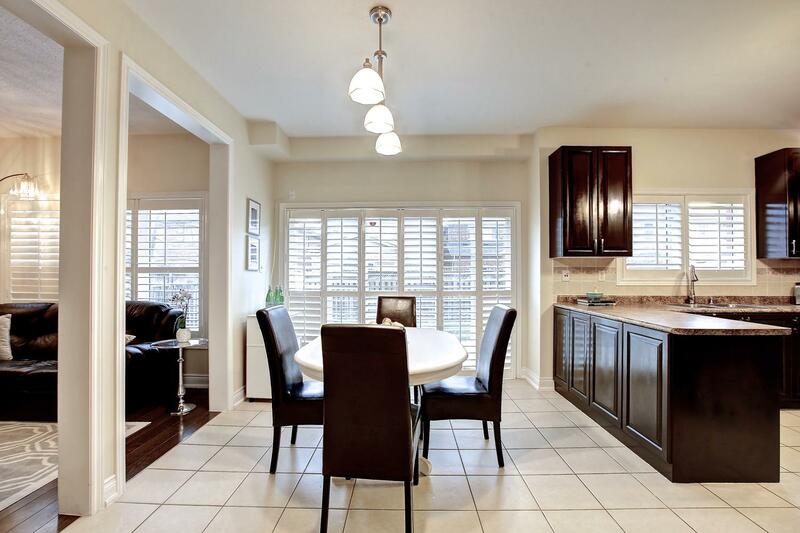 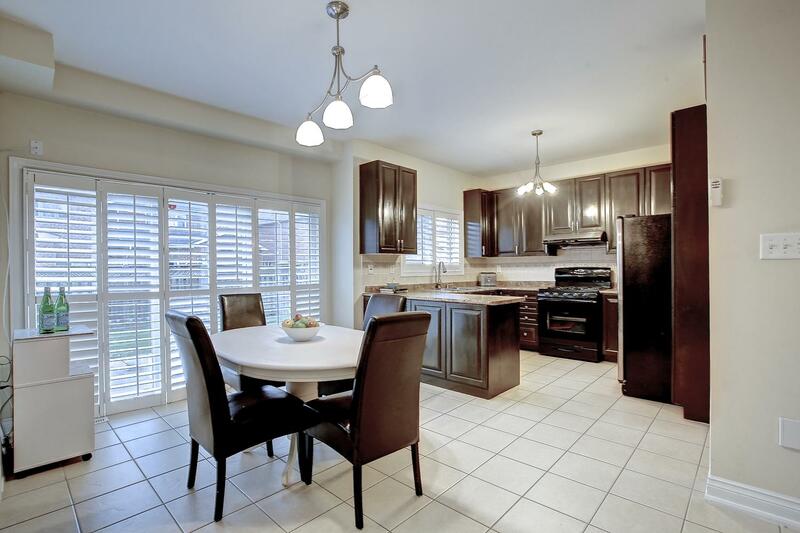 Welcome Home To This Beautiful 4Bdrm, 4 Bthrm House In Sought After Churchill Meadows. 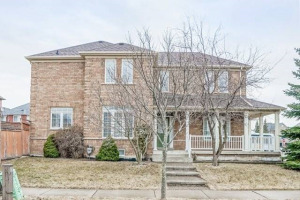 Family Friendly Neighborhood With Great Schools. 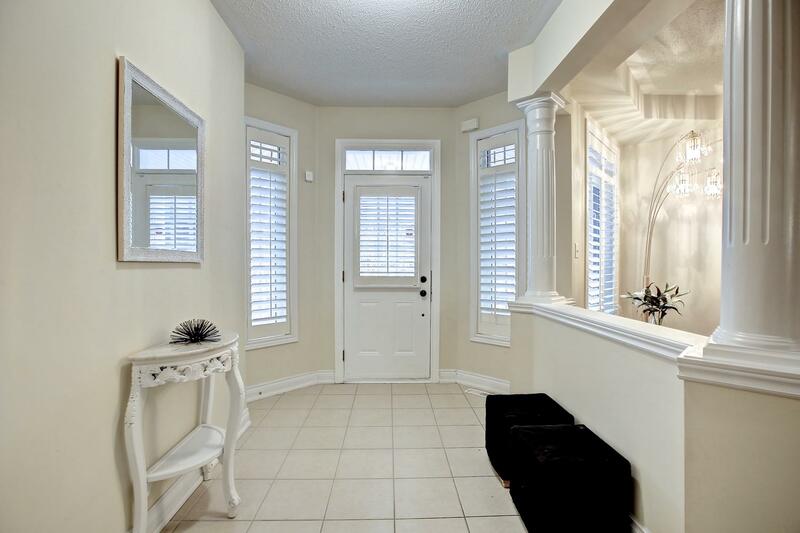 This Immaculate Home Features 9 Ft Ceilings, Hardwood Floors, Oak Staircase, Office With W/O To Balcony, And California Shutters Throughout. 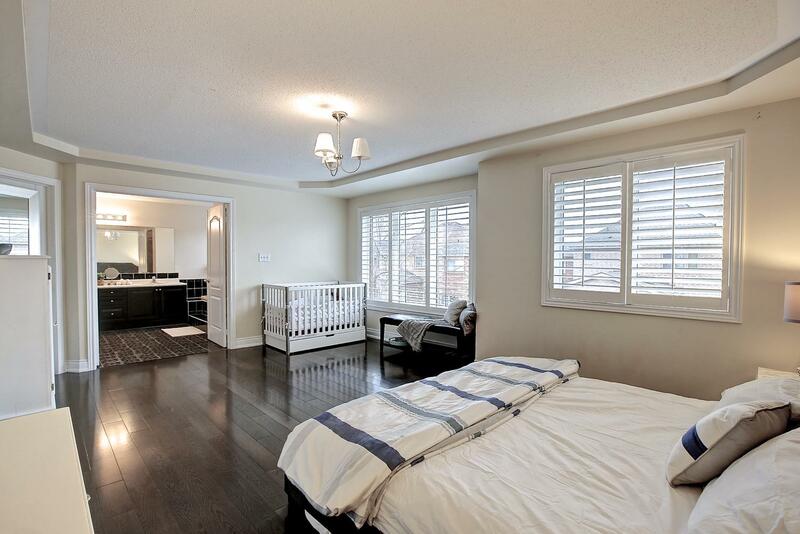 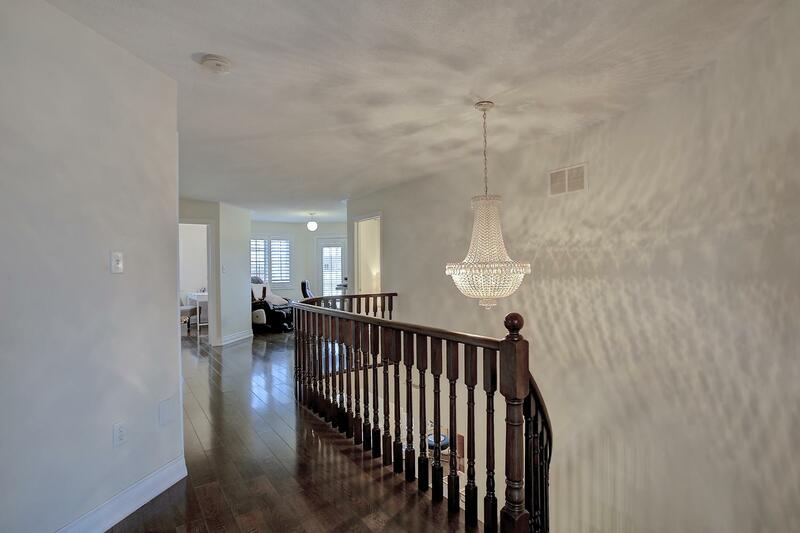 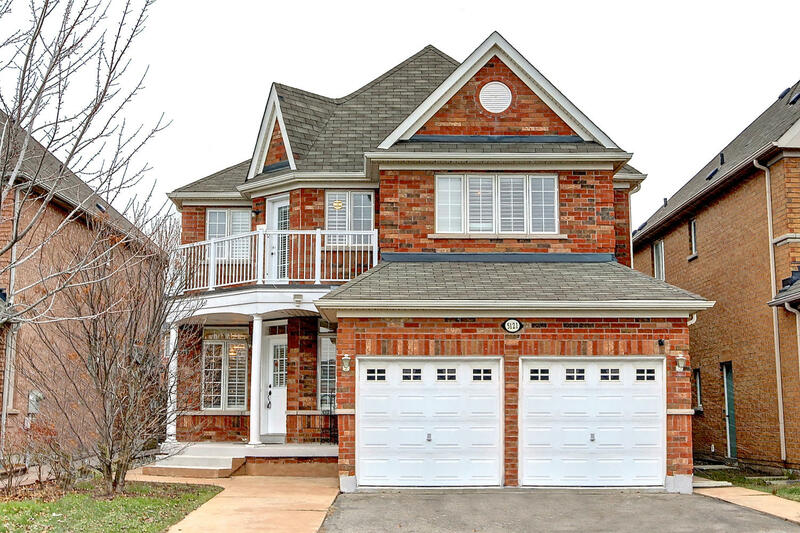 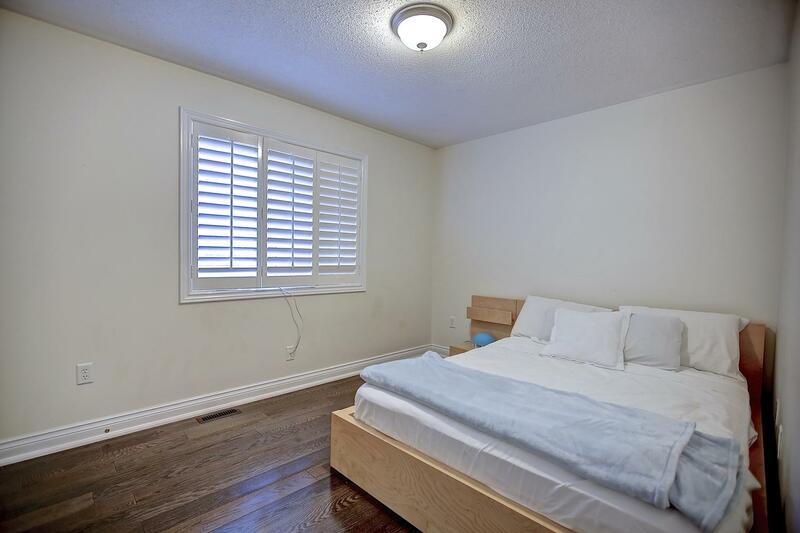 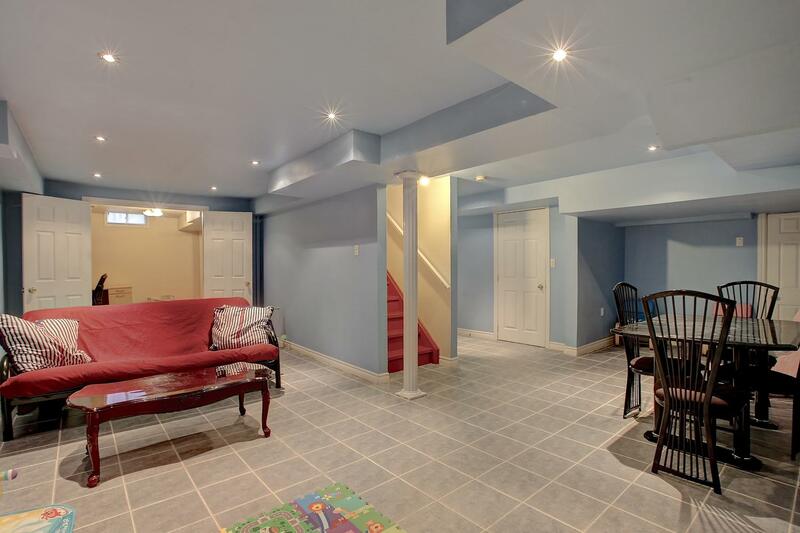 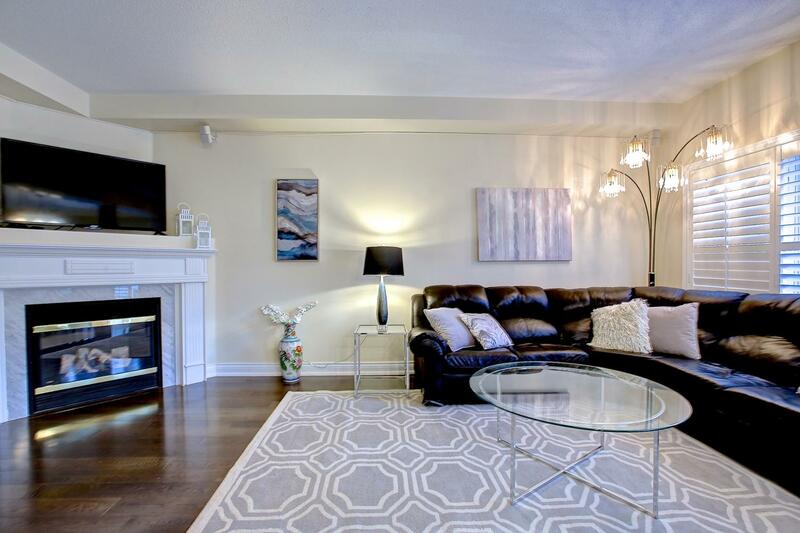 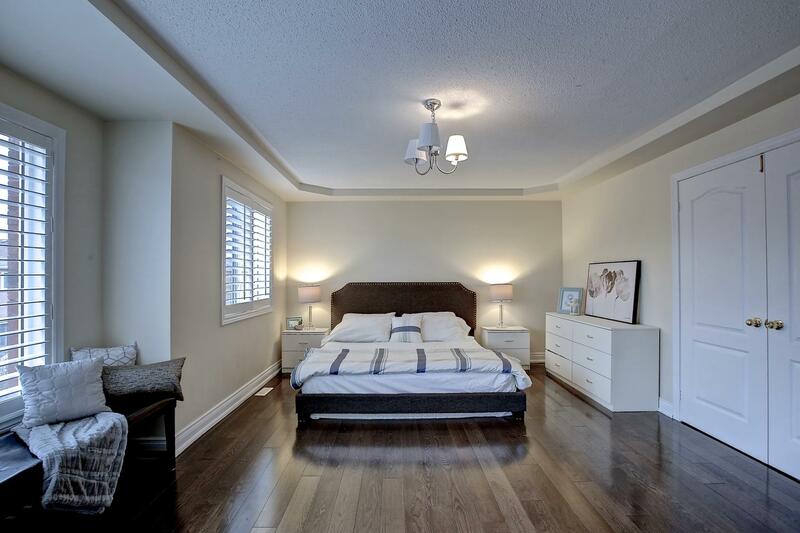 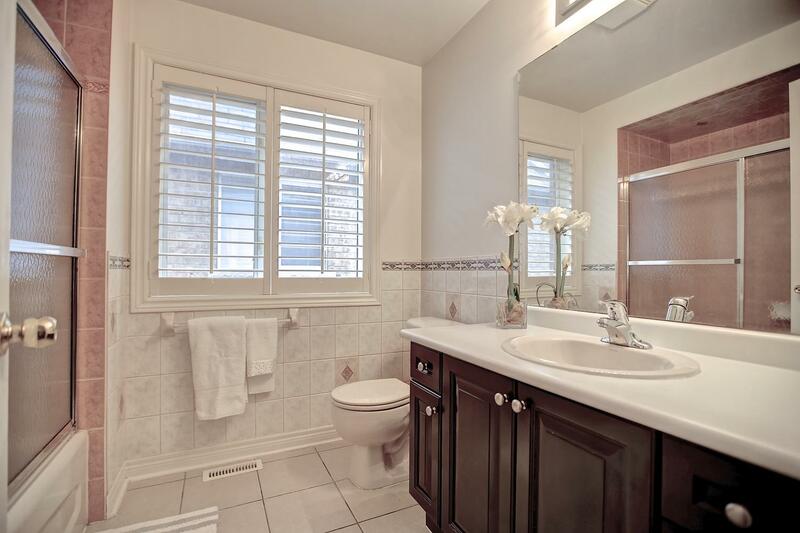 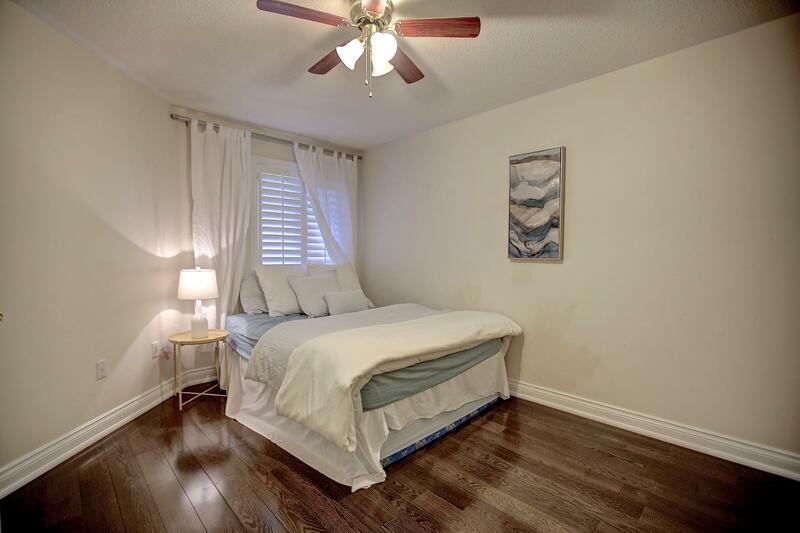 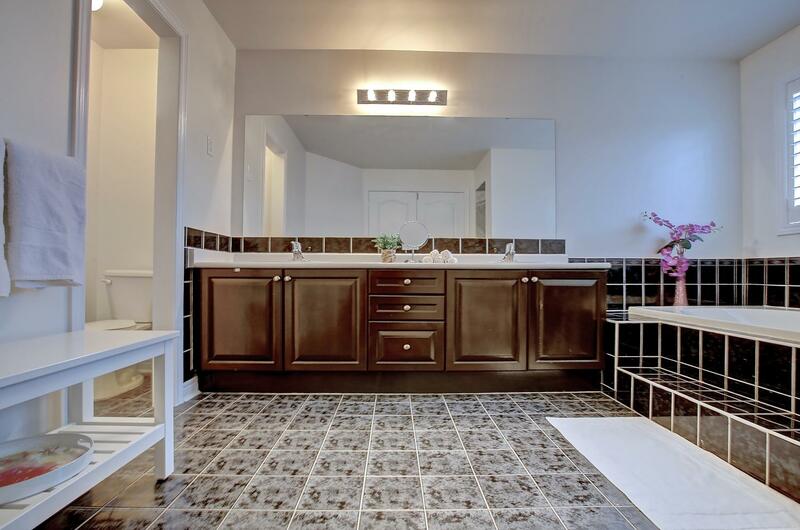 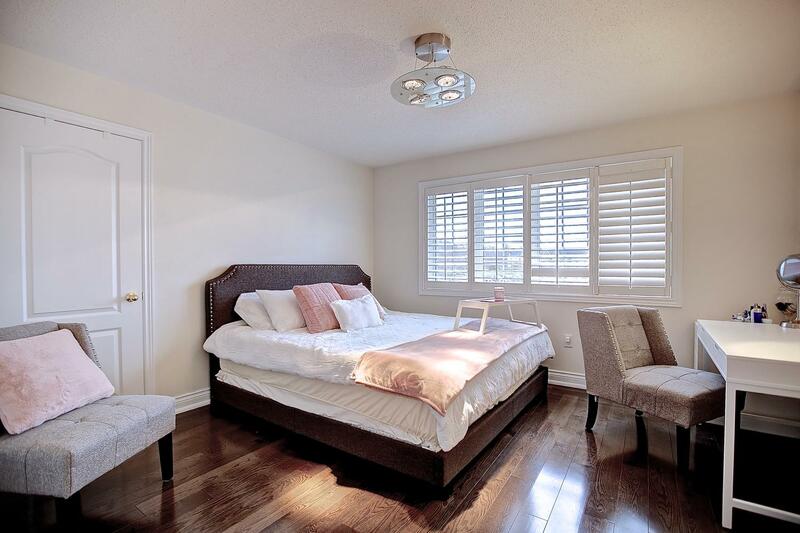 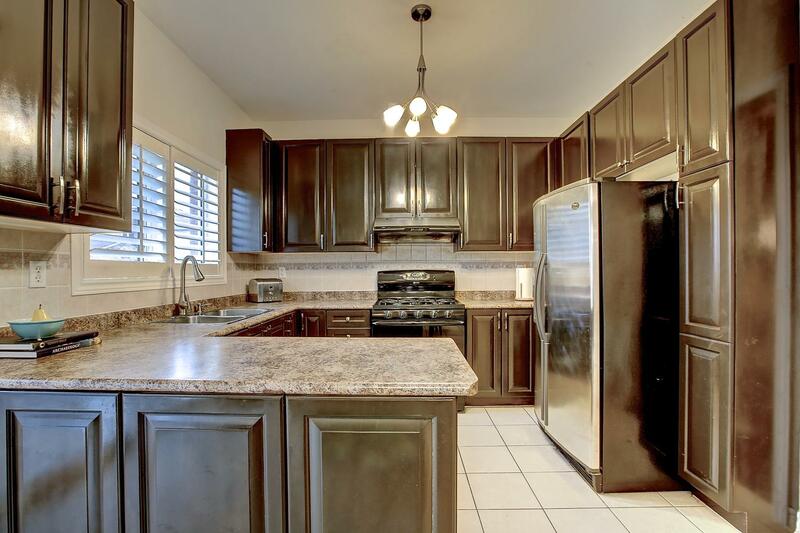 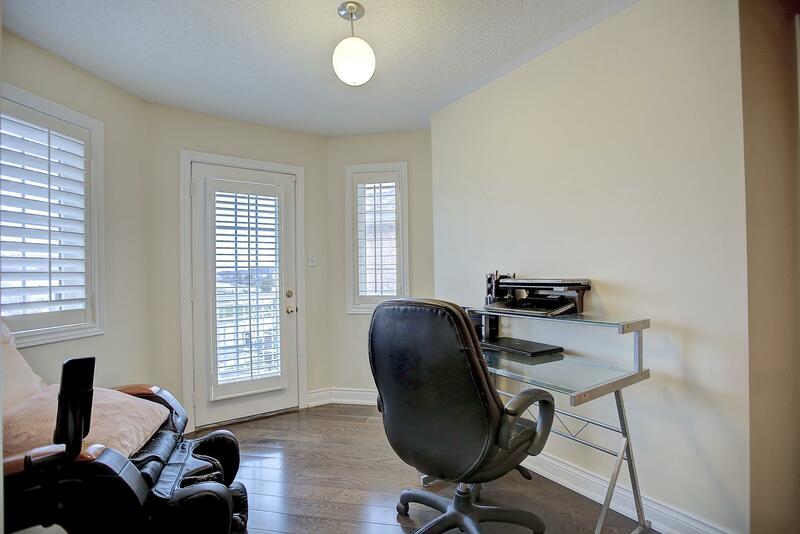 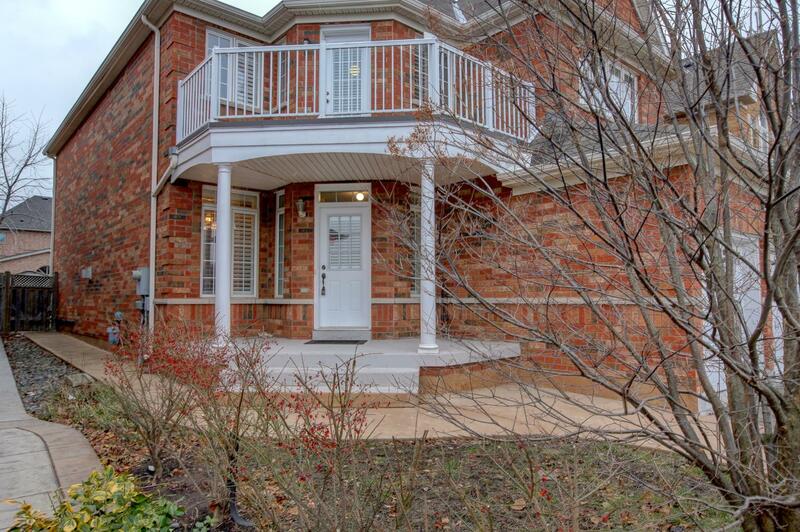 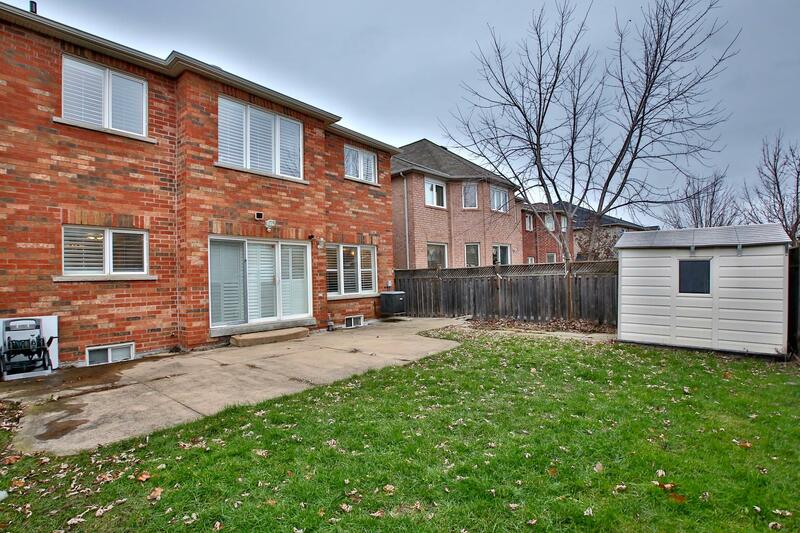 Separate Entrance To Professionally Finished Basement With Large Rec Room, Bedroom, And Den.